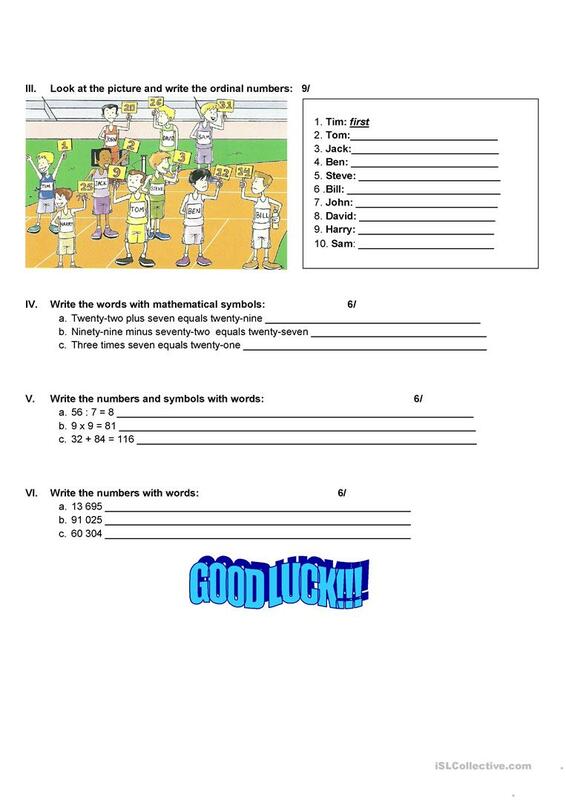 It's a test I prepared for my 5th grade students. 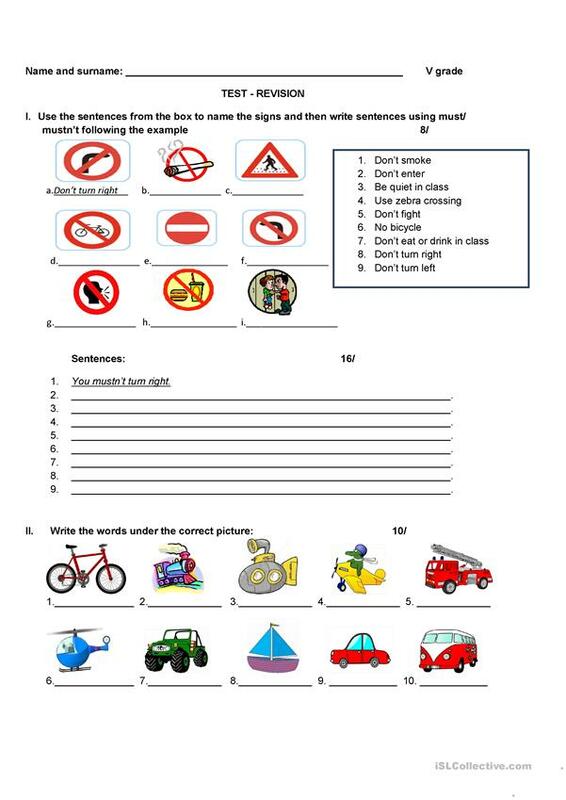 It covers transport vocabulary, rules, traffic signs, cardinal and ordinal numbers. I hope you'll find it useful. This downloadable teaching material is a great resource for elementary school students at Elementary (A1) level. It is aimed at consolidating MUST or HAVE TO (obligation) in English, and is excellent for honing your groups' Writing skills. It is focused on the theme of Means of transport.